Body odor or armpits odor need to be addressed properly, because it can affect our daily life. Peoples tend to stay away from smelly person. 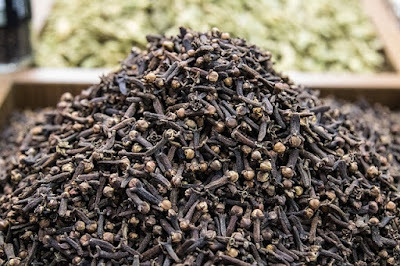 We can use an instant way to treat body odor, but for longterm treatment, we can use natural herbal treatment it is more safe and considered quite effective. There are some spices that can make body odor sting, such as onion, garlic, curry spice, and terasi. Avoid the spices so that body odor is maintained. But if you really nead the spices for other healthy problem, then you should make priorities. Are you a coffee lover? Yep! Coffee every morning is already a habit of many people when they were in the office. But it must be known that most of them are not aware that this habits can cause body odor. not only from coffee, if you consume alcohol excessively, it can also be one cause of body odor. Fast food and or instant food is generally containt various chemical compounds (additive), some of the compound are difficult to decayed in the body and causing smell becomes less delicious. Fast-food or instant foods are sardines, instant noodles, and much more. Body odor can also appear due to the chemical compounds contained in smoke from cigarettes. As a result, your sweat will be smelly. To eliminate body odor, we can use ingredients that are quite easy to find in everyday life. The ingredients certainly can not instantly eliminate body odor, since there is no immediate cure for the results, all need a process. But if you do it as a daily routine, you will get a good result quickly. There is so many benefits we can get from lime, other than as a powerful ingredient to eliminate acne, cough remedies and other, lime can also overcome the body odor. To use it, take one lemon then cut into 2 parts and squeeze the water. Combine the lime juice with the dough you make from betel leaves and lime betel. When every ingredients mixed well, use it by smearing it on underarm skin surface, It should be done 15 minutes before you take a shower. Removing body odor can also be done with cucumber. This fruit has many benefits. Not only delicious to eat, it proved that cucumber can also reduce underarm odor. 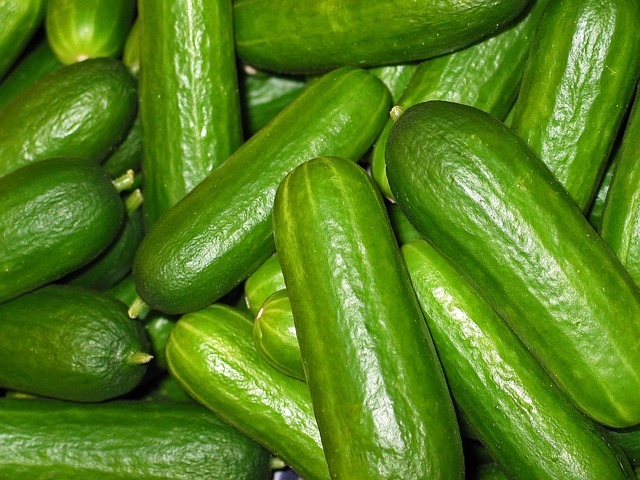 All you need to do is just simply cut cucumbers about 2 cm only, then make a box shape then wipe it to the part that is considered smelly, such as armpit or sidelines of the foot. Like other natural ingredients used in the kitchen, ginger is not just an ordinary spice, it is proven that this spice can overcome the smell of armpit. 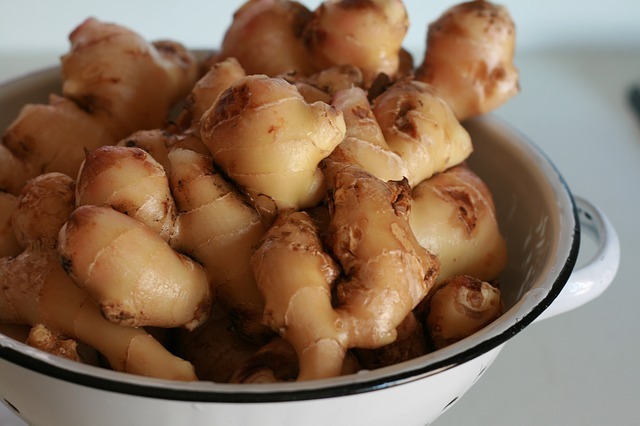 The trick is easy, simply by drinking ginger hot extract or also can menyalam ginger grater in the area that causes underarm odor. Do it regularly to get maximum results. Betel is an ingredient that many have health benefits for the body. 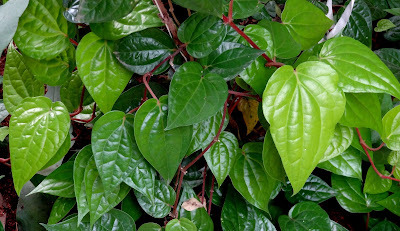 Betel leaf is known as deodorizing not only bad odor from the armpits, but also on the area of femininity. To use it, take 30 pieces of betel leaf then mix with water and then boil it until it boiling and then chill it. Then take a bath using the water. You can also drink the betel extract one glass every day. Basil leaves are widely found in traditional markets or in supermarkets. As a herbal ingredient, basil leaves have many benefits. Not only as a complement of fresh food but as a remover of underarm odor as well. 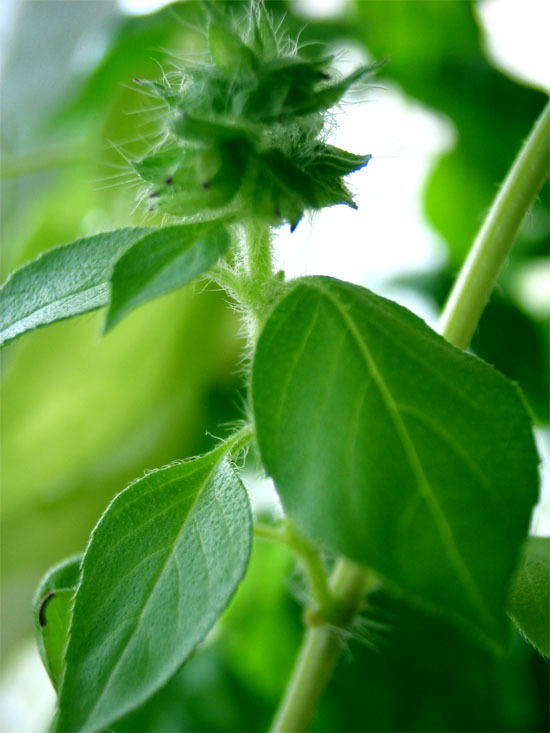 You can consume basil leaf as raw vegetable to treat body odor from the inside. Cloves are a natural ingredient which is very effective as a body odor remover. The trick is to take the clove then soaked with water until the flower is expanding and then drink the water. You can add sugars to the clove mixture to add flavor. You can also wipe the water to your armpits. 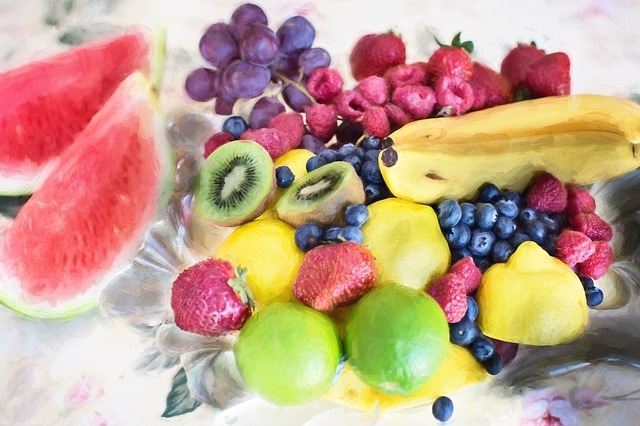 Fresh fruit are easily to digested by the body. Thus, the fruit will make the intestines become healthier and sweat does not smell. Some types of fruit such as apples, citrus, papaya, guava fruit, and other fruits are also believed can help to eliminate the smell of sweat in a natural way.